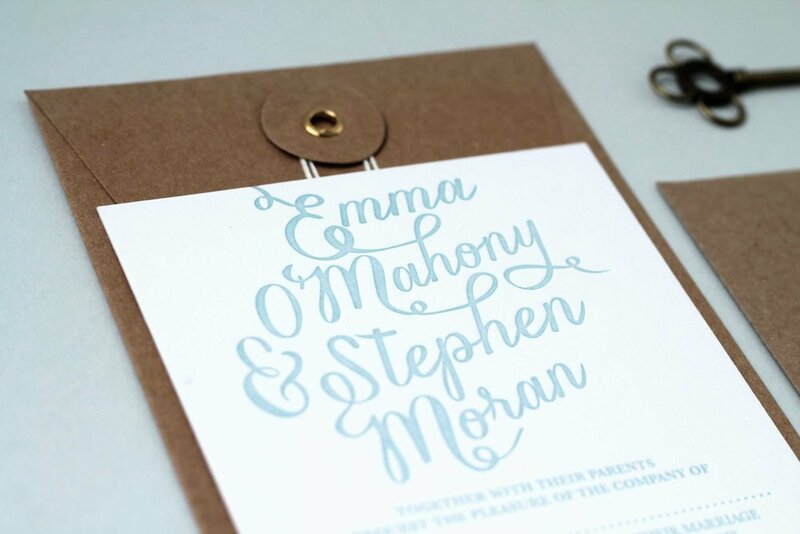 All of our designs can be tailored to suit your wedding details and colour scheme perfectly! 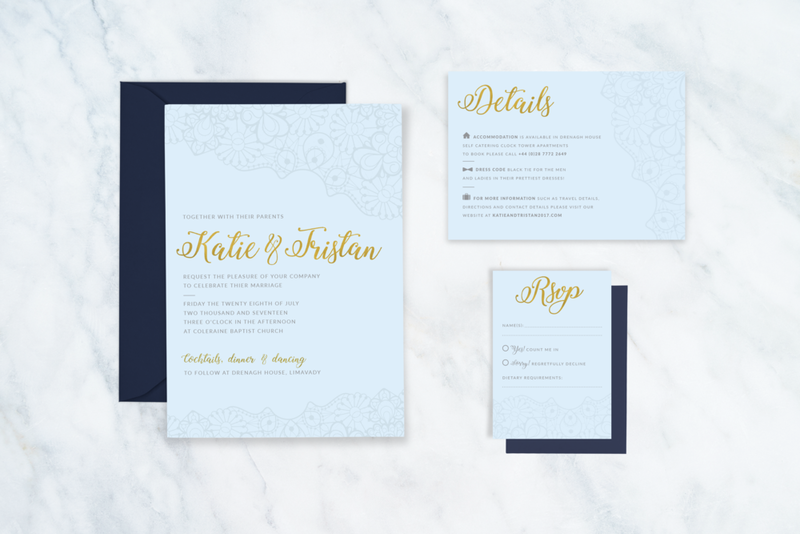 For more information on the countless design options and combinations available to create a completely unique stationery collection click here. 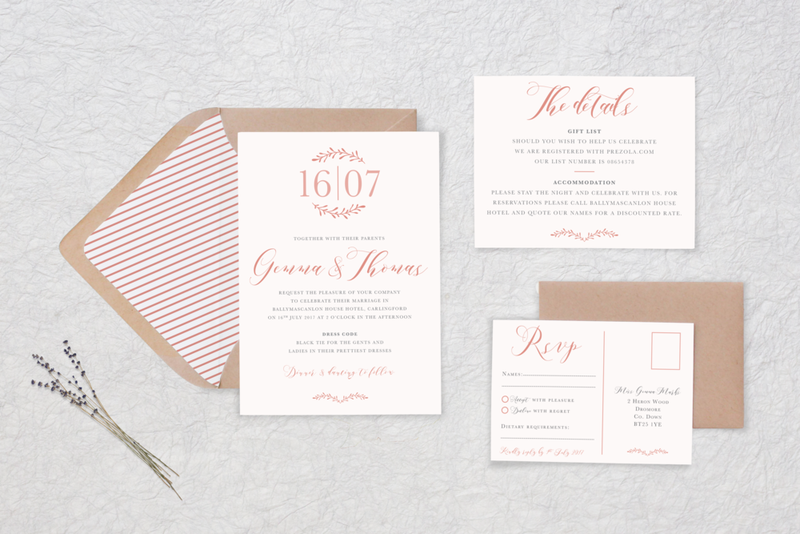 If you have an alternative design or style in mind to anything on our site - talk to us we’d love to work with you!